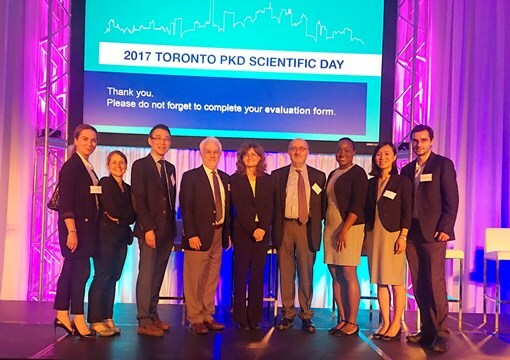 The first Toronto PKD conference was held on September 15, 2017 at the Chestnut Residence and Conference Centre. It was well attended by more than 120 guests, including nephrologists, dietitians, pharmacists and trainees. For more information on the conference or to view videos from the event, please click here.